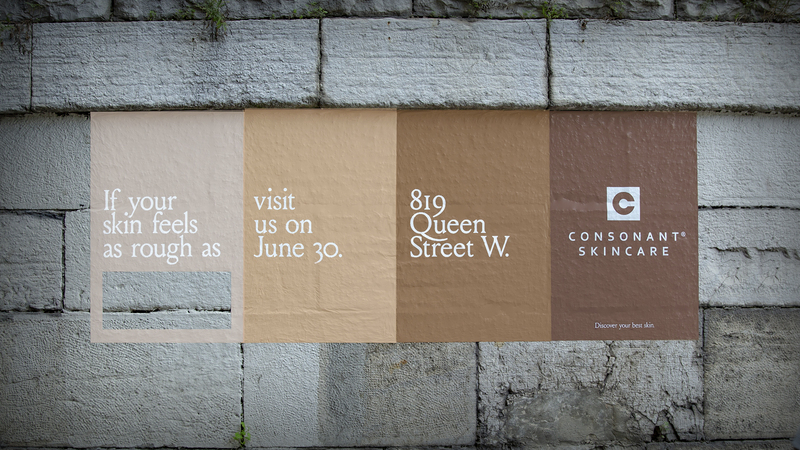 Zulu Alpha Kilo highlights the not-so-pretty parts of Toronto's streets to promote a very pretty brand. In an effort to attract people to its new flagship location in Toronto’s trendy Queen West neighbourhood, Consonant Skincare launched a new campaign to highlight beautiful imperfections on the street. 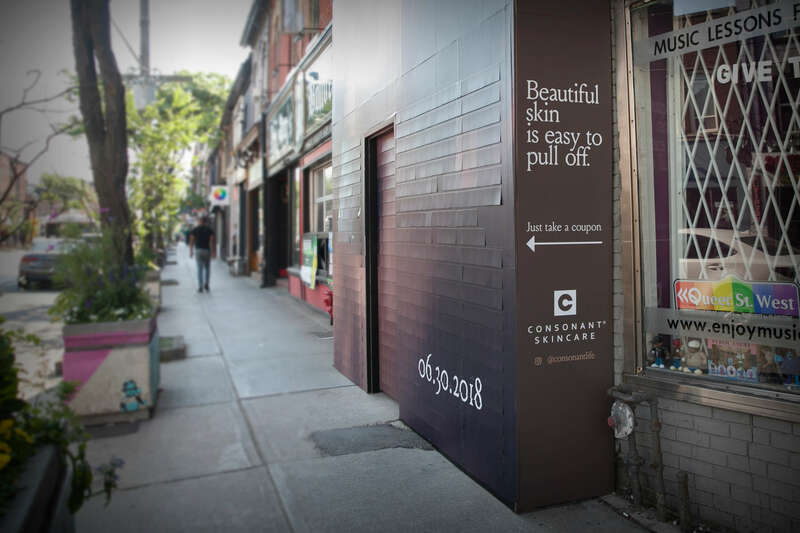 Launching its third brick-and-mortar store, the natural skincare brand paired with creative shop Zulu Alpha Kilo to transform the area outside its new flagship location at 819 Queen Street West. 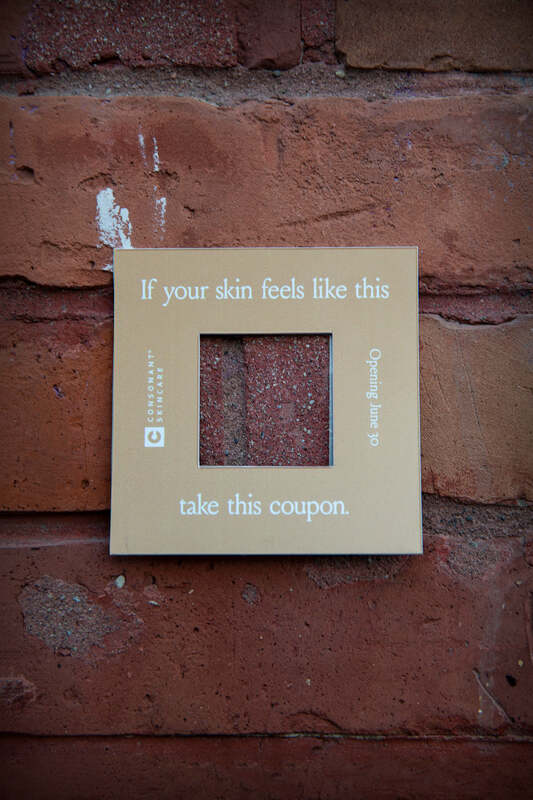 Making use of the natural textures of the area, the campaign includes a series of posters featuring taglines such as “If your skin feels as dry as…” and “If your skin feels as cracked as…” placed on the neighbourhood’s aging brick walls, tree trunks and sidewalks – symbolizing the various skin conditions that Consonant treats with its line of natural products. 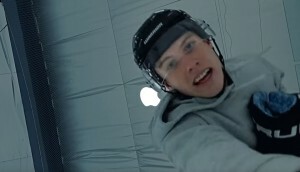 The activation also included a twist on the traditional coupon. 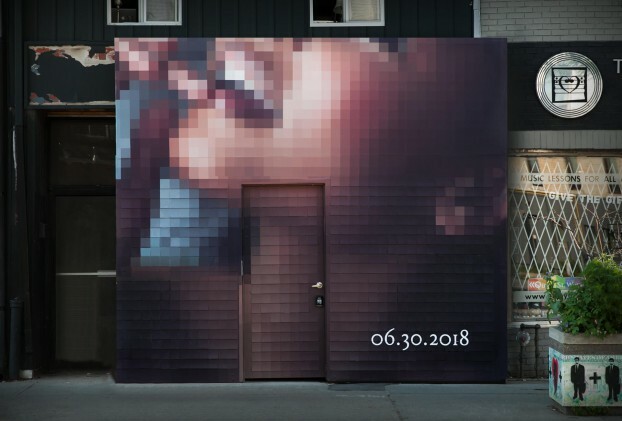 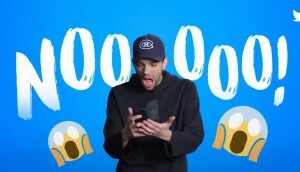 Ahead of the launch, the company’s storefront was plastered with multi-layer hoarding that, at first glance, appeared to be a blurry photograph. 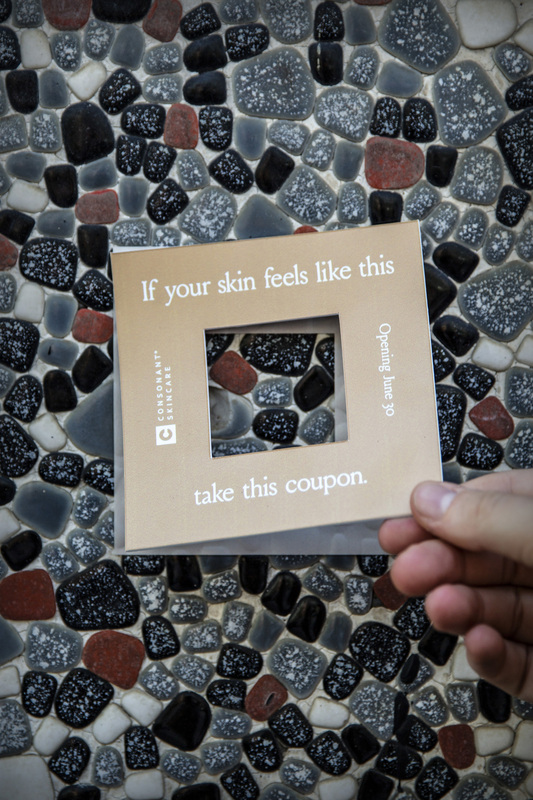 A closer look revealed an image made up of skin-tone coupons that, when peeled off by consumers, slowly Â uncovered the image of a woman with healthy looking skin. The coupons could be redeemed for 25% off at the store’s opening on June 30. 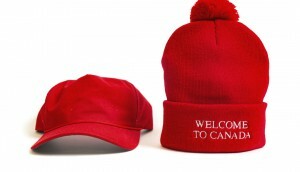 According to Zak Mroueh, founder and CEO of Zulu Alpha Kilo, the goal of the campaign was to “reskin” Queen Street West. “Because we knew the location was going to be in Queen West, we thought, ‘How can we turn the neighbourhood into a canvas?’” he said, adding that the goal was to highlight Consonant’s belief that anyone can have great skin if they take care of it with the right products. 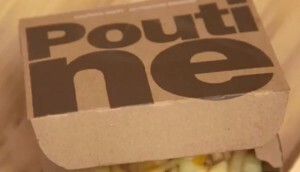 The launch was promoted by Rock-It Promotions via social media, and the hoarding and posters were printed byÂ Seamliss Graphics & Marketing.